What happened to Karl Stefanovic? His wedding was the "final straw". The act that reportedly tipped Nine over the edge when it came to Karl Stefanovic. 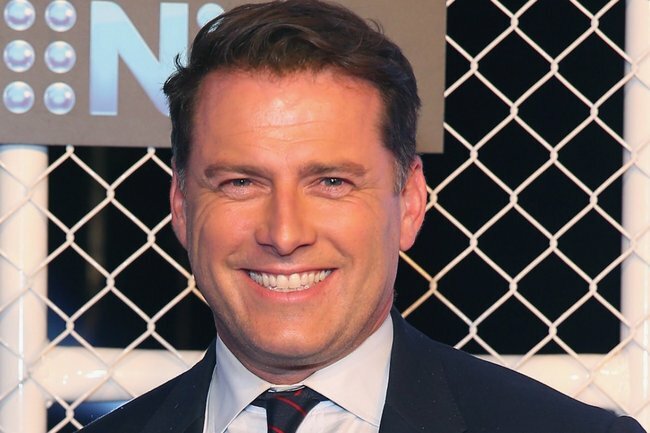 People watching Karl Stefanovic’s reputation as a loveable larrikin and bankable breakfast host slip over the past two years might have tipped it would end in his exit from the Today show. 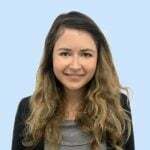 But according to one source, the 44-year-old’s departure was pushed into action by one final act that tipped Channel Nine over the edge of dissatisfaction. “Yachts and big overseas weddings don’t translate to Today’s audience,” a source said. And then there was Ubergate – which didn’t do anything to resurrect Karl’s ‘nice guy’ image. But all this might have been fine if it didn’t appear to translate into a drop in Today show’s ratings, sources said. In August, The Daily Telegraph reported the Today show had it’s worst ratings in 2018 in four years, and that Sunrise had beaten it out in most audience areas. Nine’s official statement on Wednesday afternoon, however, says Karl’s departure as a mutual decision. In his own statement, Karl said he was looking forward to seeing audiences in “another capacity at this great Network soon”. At the moment he’s honeymooning with his new wife in Aspen, Colorado, and seems to be focusing his attention on supporting her. The new husband liked the 32-year-old shoe designer’s recent post on her page for business Mara and Mine, promoting a one-year anniversary celebration of their Paddington store. Meanwhile, his colleague, Today show entertainment reporter Richard Wilkins, this morning paid a heartfelt tribute to him on screen. “Karl Stefanovic has been a co-host of this great show for 14 years and I’ve had the honour and pleasure, and pressure, sometimes, of working alongside him almost every day over that time, and I can tell you from the heart that there is nobody who has worked harder for this show than Karl,” he said. “He is a fantastic, intuitive and intelligent journalist. I’ve always described him as an intoxicating mix of world’s best broadcaster and naughty schoolboy. “It’s no secret that the past year or so has been difficult times for Karl but I can say he has walked into the studio every morning with energy and passion bringing ideas to make the show bigger and better. “He always strived to deliver the best program he possibly could… It is a tireless gig and it comes with an enormous amount of scrutiny. Wilkins also reminded viewers Karl would return next year for his show This Time Next Year.